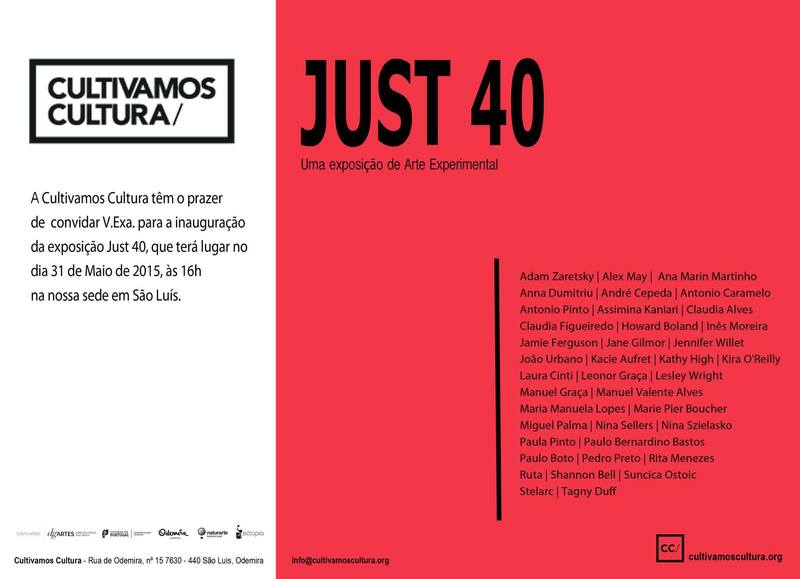 It was created for the “Just 40” exhibition in Portugal curated by Marta De Menezes. 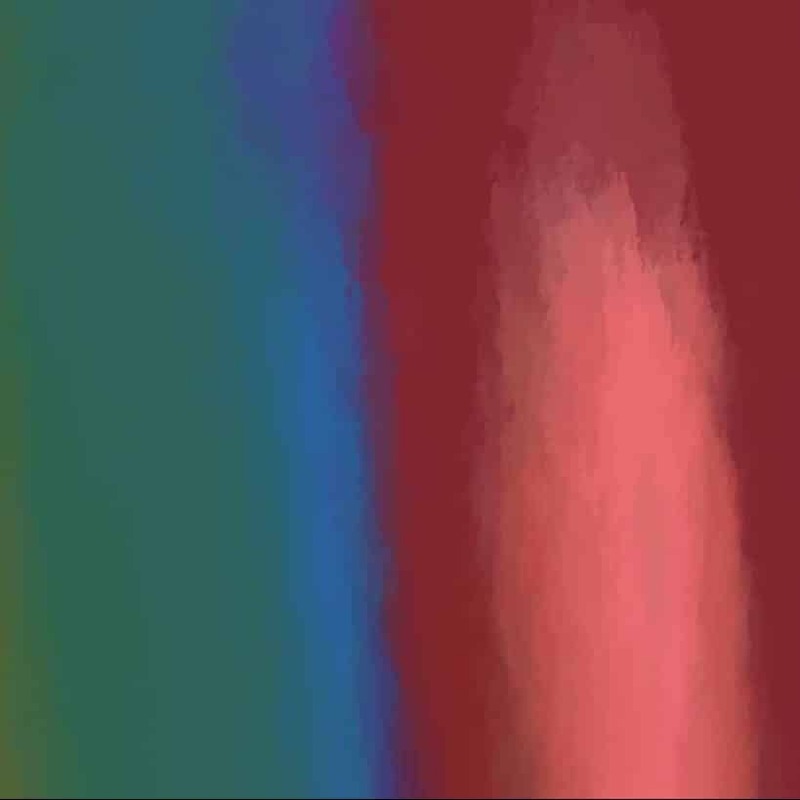 “40 Minute Painting” installation view. 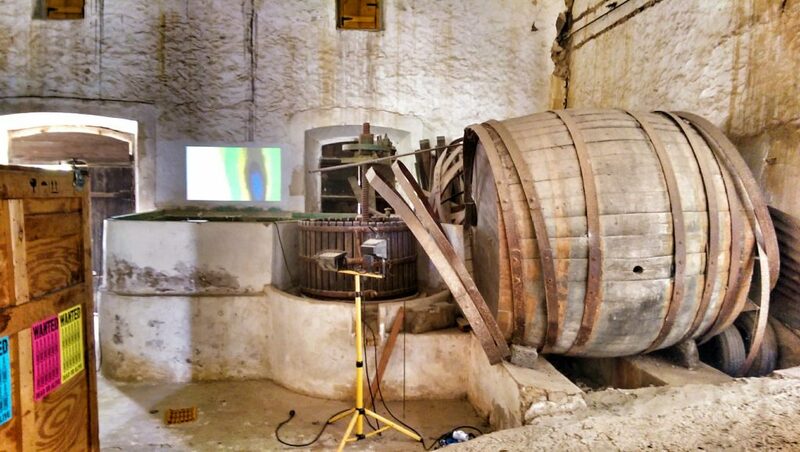 The exhibition featured a wide range of artists from around the world. 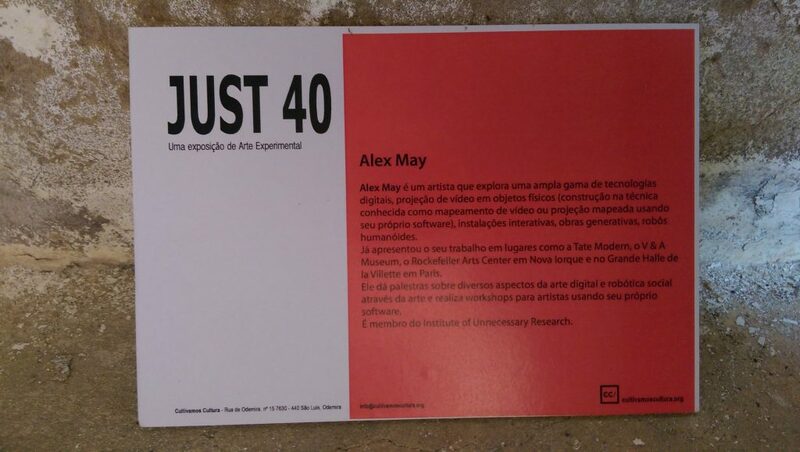 The wall text for “40 Minute Painting” in Portuguese. 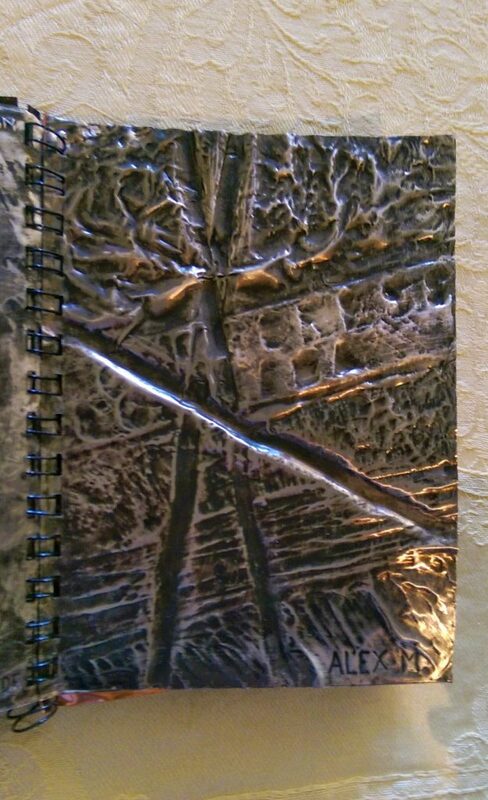 In addition to the artwork, all the artists were asked to make an aluminium page that were bound together to form a book.